Since I have two blogs now, I am going to try and clean up the geology blog a little. So here is a combination of the last two Star Wars updates to my website. 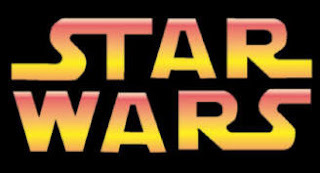 I am also going to delete out the old Star Wars posts on the other blog so they will only be available here from now on. Added all of the video games onto the timeline, well some of them. Any I didn't know got placed at the end under "To be determined"
Added all of the Digital Stories from my Checklist below - most importantly all of the Wizards.com stories. I added an Infinites picture to stories that were obviously non-canon but can fit into the story in a specific place. If the story was only a little bit infinites I left it as is. I added a version 3.0 since this the third year it has been on the website and my first release of the year. That way I can keep track of the changes a little better. Some other minor things that I can't remember. Added a timeline column to know if the story has been added to the timeline above. Updated with recent and rumored games. Updated with new stories and old stories that just made their way to me. Includes a checklist of all available Star Wars comics. I figured since I was trying to collect them all I should know what ones are out there. And since I made myself a checklist, I thought other people might want one too. Yes it has been several months since I started working on the bar. You can see the first part of the bar done HERE. The second and last part is pictured below. The main problem I ran into is I miss-stained the bar the wrong color, a far darker color, so it took me over a month to unstain it. That was a pain. Also I had to figure out a way to saw 5" logs in half. Also not a fun thing since I only had my little circular saw. But it is all done and ready for use. YEA!!!!. 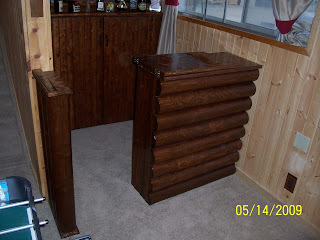 View of the front of the bar with the bar top down. 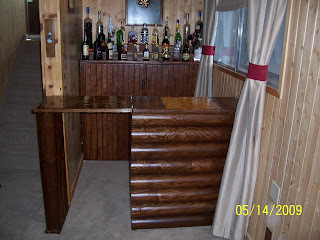 View of the front of the bar with the bar top open. 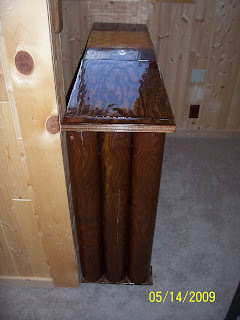 Side of the bar showing the three pillars. 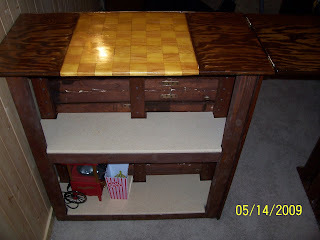 Back of the bar with a closeup of the checkerboard bar top. Everything done and in place with the bar of the bar all set up. I just read this in Money magazine and I felt it was especially apt for pretty much anything. It is from an interview with Philip Tetlock, a guy who studies the odds of financial forecasters and how much they get right. "I once witnessed an experiment that pitted a classroom of Yale undergrads against a lone Norwegian rat in a T-maze. Food was put in the maze in no particular pattern, except that it was designed to end up in the left side of the "T" 60% of the time. Eventually, the rat learned always to turn left and so was rewarded 60% of the time. The students, on the other hand, fell for a variant of the"gambler's fallacy." Picture a roulette player who sees a long sequence of red and puts all his money on black because it's "due." Or more subtly, he looks for complex alternating patterns - the same kind of mental wild-goose chase that technical stock pickers go on. That's what happened to the Yalies, who kept looking for some pattern that would predict where the food would be every time. They ended up being right just 52% of the time. Outsmarted by a rat." Now I understand they were just undergrads, but hey, I feel this can happen to anyone of us. Over thinking things has become a staple of human life. We always try to find what isn't there. Sometimes we just need to sit back and look for the simpler pattern. Sometimes it is just that simple. Cheesy? I know. But I love it anyway. 4 Months in and so far not too bad, I feel like I stalled on some things though. Not only am I trying to get a 6-pack now but I am also training for a Sprint Triathlon. How do I get into these things. Currently on the bar status - The bar has been entirely stripped and restained and is mostly finished. 1/3rd of it is complete and installed. 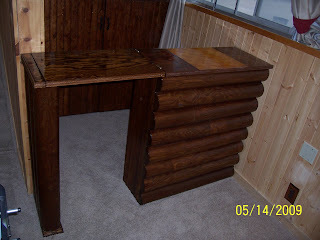 All I am trying to finish is get a nice bar top. I've decided that polyurethane wasn't working and I changed it to epoxy. So far so good. I also finished one book on my 100 greatest books list. And working on getting University of Utah paperwork straightened out.